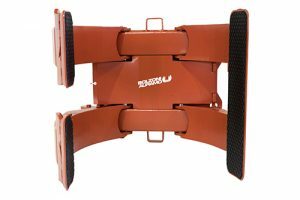 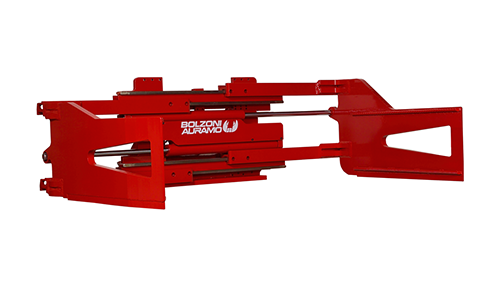 Carrylift in partnership with Bolzoni are able to offer a wide variety of attachment solutions for all applications. 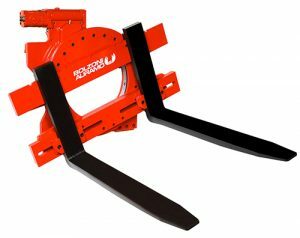 Bolzoni Ltd has grown to be the biggest supplier of forklift attachments in the UK. 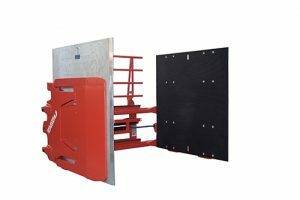 This growth has been supported by increased service and spare parts activities both within the UK and their three European factories in Italy, Finland and Germany.